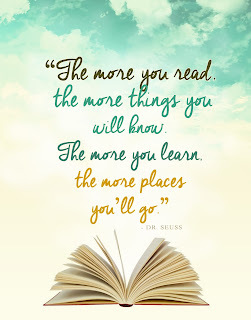 Reading is something I have always hoped to be part of our family culture. There is something magical that happens when children get lost in the world of books. They not only expand their minds but their hearts as well. This phenomenon doesn't simply disappear when you become an adult, we just have to be more intentional as the pace of a busy life can render reading nearly obsolete. My mama set a great example by always reading when I was growing up and I followed in her footsteps. I read, my husband reads (currently audiobooks), we read out loud to our children and now our oldest, O, reads. My hope is that this family culture will encourage my children to explore the new worlds waiting between the pages. So, I've been thinking about what things we have done or could do to help foster that in our home. Let your children see you read. Children model behavior and if they don't ever see you reading a book, newspaper, or magazine they may not feel that it is a worthwhile way to spend their time. Read to your children, even if you think they may be too old for it. This is a great way to build a reading culture in your home and share stories that are still too difficult for them to read on their own. And it creates great opportunities to snuggle. The Read Aloud Handbook is a great resource for finding new books to enjoy together. Remember, all reading is good reading. This one was is a struggle for me. 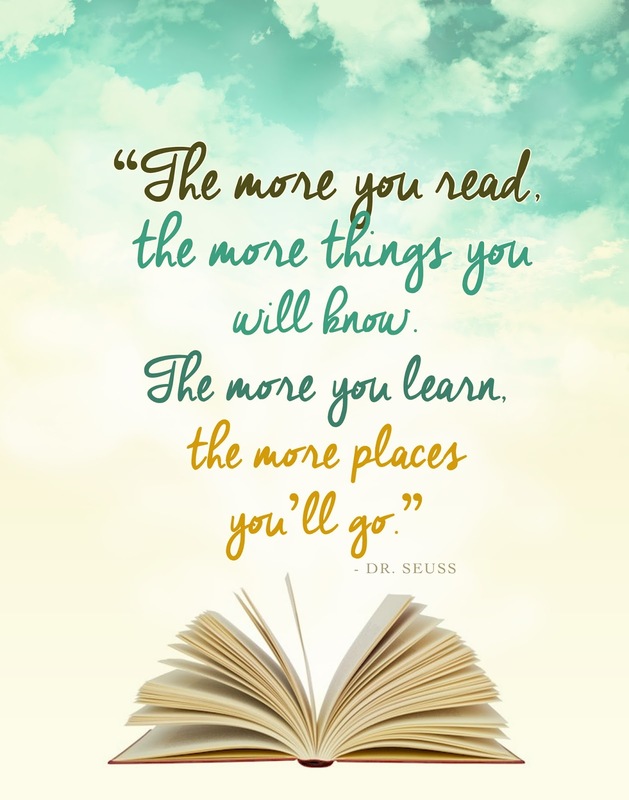 We want to see our children reading quality books, but reading comics, game board instructions, Pokemon cards or magazines is still reading and it is helping them become more fluent. While driving, play an audio book and have your child follow along with the written book. Or just play an audio book. You can get these at your library or use a service like audible. Watch a movie based on a book. This is a great way to encourage your child to read a new book. If you want, you can discuss the differences later, or not. Invest in books. You don't have to spend a lot of money here. You can go to garage sales or library sales. Scholastic also has great prices on books. Another great idea is asking for books for gift giving holidays. Having books in your house and available to your children shows that they are important. And the kiddos may even pick one up and read it! Take your children to the Library. As your building your home library, take advantage of the free one your community offers! I know it can be hard with littles, but a lot of libraries have areas specifically for children or story times. Older children can browse the stacks for books that you may not have picked out for them to read. While you're there, get library cards for each child. Children love the feeling of ownership. Let them choose some books as well as you choosing some that you think might be interesting for them. Let your children read some books "below" their level, especially while gaining fluency. Reading should be fun and not always work. This will help them develop reading confidence and fluency. It is easy to want them to always read at their highest level but when is the last time you read Shakespeare? Or Chaucer? We CAN do it, but it is hard work. We often forget how hard learning to read really is. Find books that they may be interested in on their level by using Scholastic's book wizard. Type in a book your child currently enjoys and you can search for similar books, similar levels, go up a level or down a level. I seriously couldn't live without this site. Buddy Read. Share the work and the story with your kiddo. Take turns reading a page or a chapter. This can provide some relief for the emerging reader and also let's you see how they are doing with new words. 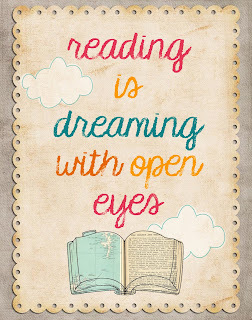 Don't pressure them to read. As long as you are providing plenty of opportunities and they are receiving reading instruction, the rest will follow. It may be in the form of comic books instead of classic literature, but it will hopefully follow. 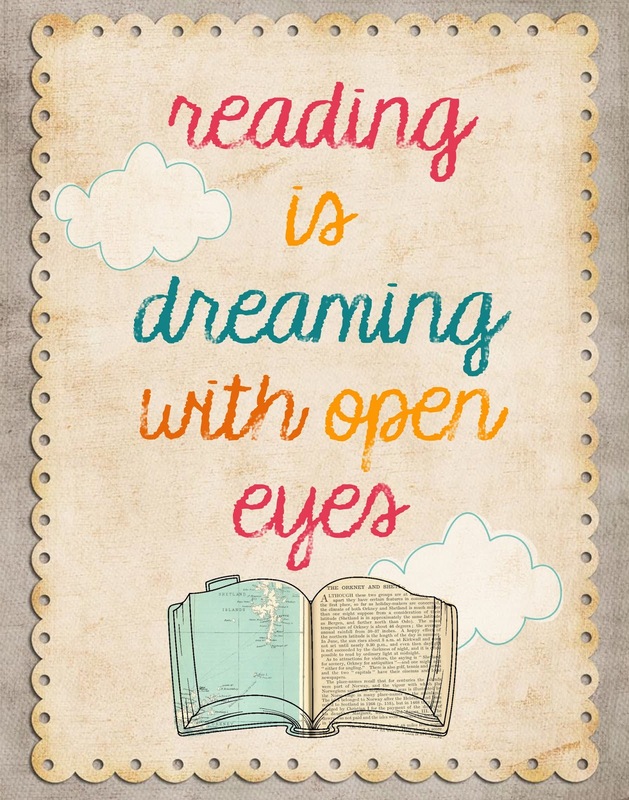 Keep your eyes open for future posts about how we have taught reading. I don't actually have any answers, but hopefully our mistakes and victories can help you along your journey too!